Constant content gives search engines something to crawl on so your business website may get more traffic and rise to the top of the all-important search list. Content is kind of nothing without an image nowadays…so to be most effective, it’s time to step up into the visual world! SEO makes it worth your while. People tend to click on whatever pops up on that first page of a search, and to increase your business via the Web, you’ve to come up at the top of the list. People must find you! One way to increase hits and SEO is through the website Pinterest. People looking for creative ideas use Pinterest for hours a day to scroll through photos that link to sites that feature what interests them most. This leads them to businesses, blogs and products they never would have found on their own by a totally enjoyable, pleasurable way. 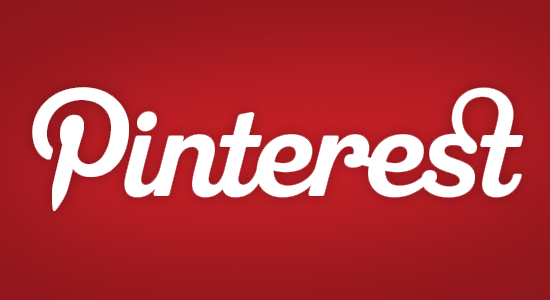 Pinterest has quickly developed into one of the most wonderful business tools around. So how do you upload your photos to this powerful portal? Here are 5 easy steps that will help you step into the rabbit hole. In that same pop up box, there is a place to use words to further anchor your business identity to the image…and increase SEO. If it’s a photo of a plate of food from your restaurant, type in your city, your business name, the name of that delicious menu item and any other pertinent info that will entice the viewer to click the photo and find out more about your business from your website. Think of what words someone trying to find you might use to search, and use those words here. This is important. Click the “edit” button at the right of the photo you’ve just uploaded to Pinterest. Insert your website’s HTML into the box labeled “link.” If you have not verified your website with Pinterest, you will need to follow the process to do that. Once Pinterest has verified it, you may use it for every photo upload from then on. Again, this is important because it doesn’t happen automatically when you create the board, and it’s how people find you by searching a subject on Pinterest. Click your name at the top right to see all of your boards. Select your business board and click “edit board” just to the right beneath the title banner. Go down to the description box and see the field called “category.” Choose the best one from the drop down list that appears. There you have it. It’s an easy way to feature yourself on a runaway diversion people are using all the time! Use clear, focused, colorful images that tell a great story about your business. 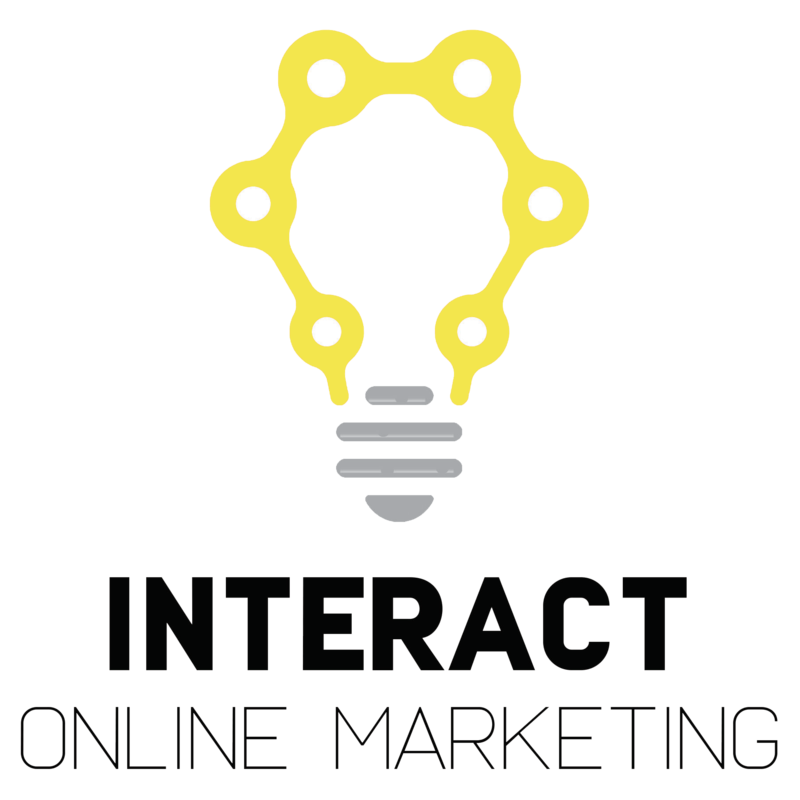 iNteract marketing services can help you use Pinterest and all other social media venues that have become the standard of business tools—call us today to talk about how we can advise or do this for you!